Family Portraits are important treasures. Essential for children. 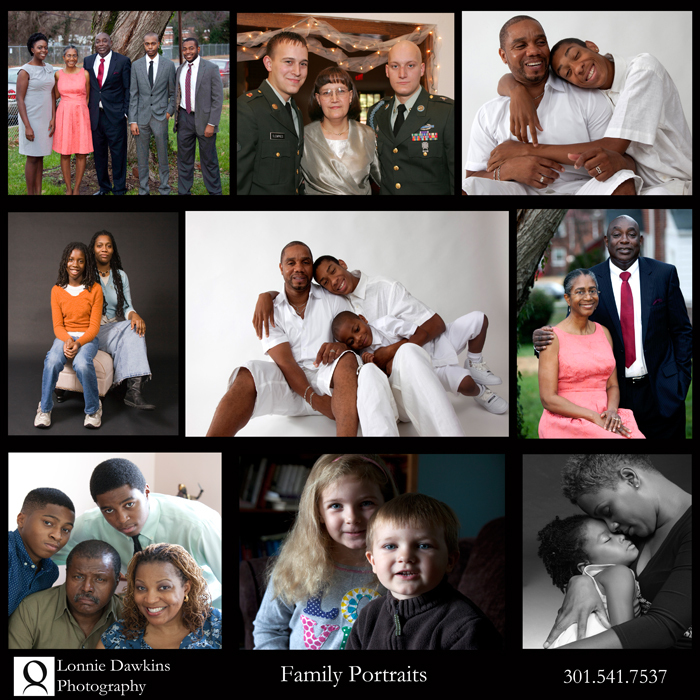 We invite everyone – families and individuals – to schedule a time to have beautiful pictures taken. Don’t be like others who put it off until some time in the future. Unfortunately, that some time in the future never comes. Your taking pictures gives your love ones something that they can treasure for a life time. Whether they admit it or not everyone wants a picture with their mom, dad, grandmother, grandfather, siblings and other family members. Your providing those pictures are treasures never to be forgotten. Don’t put it off. Today, is a great day to schedule photography to be shared with your loved ones. Said he didn't like taking pictures. First photo shoot.